California workers' compensation rates expected to decrease in 2019. California State Fund recently announced a 9.5% rate reduction due to a decrease in claims costs. The Dept. 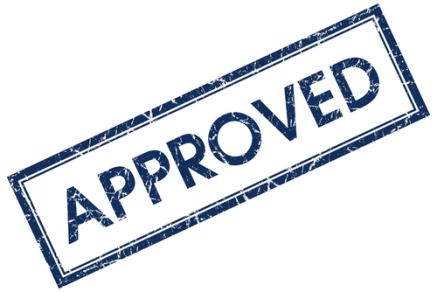 of Insurance has approved the rate filing. Private insurance companies are likely to follow suit in order to remain competitive. Despite the overall reduction, Employers may still see rate increases or decreases depending on class codes and experience factors. California is the most expensive state for workers comp coverage. A 2018 study indicated that the average rates in CA were almost 188% higher than the study medium. California was ranked 13th in 2012, but rates have steadily increased since then. 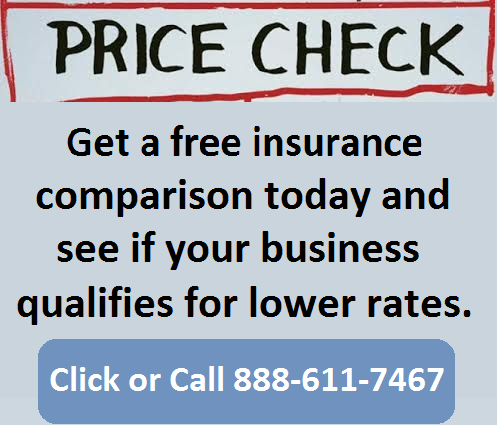 Workers compensation rates can vary significantly between insurance companies in California. Several carriers left the state due to losses and market volatility, while other carriers have entered the CA market. California employers may benefit by shopping workman's comp in order to find the lowest rates. The workers' compensation rates listed below for California represent the current insurance rates we've found effective 1/1/2019. There is no guarantee that any business or employer will qualify for the lowest workers' compensation rates. Carriers don't have a universal rate filing date in CA, so each carrier may change their filed rates at different times of the year. California work comp rates can vary significantly by carrier. 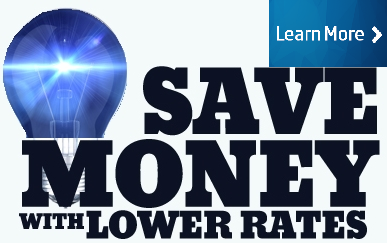 We shop with more carriers to ensure you find the lowest CA rates. California workers comp rates vary by industry classification codes and insurance company underwriting standards. Employers' who have an Experience Modification Factor assigned to their business may have additional credits or debits applied to their insurance rates based on prior premium and workers compensation losses. 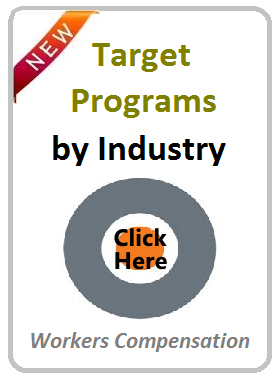 QUALIFY FOR BETTER WORKERS COMP RATES. 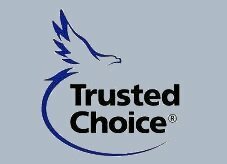 We will shop your policy with our CA carriers. California does not utilize NCCI for workers compensation ratings like most other states. Instead, the state has its own bureau and classification system. The Workers Compensation Rating Bureau of California operates the states programs. 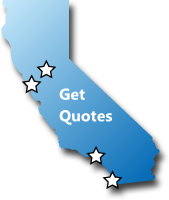 We want to quote your California workers comp insurance. Give one of our California workers compensation Specialists a call today at 888-611-7467 for a free, no-obligating quote on workers compensation insurance.